Mmm… ELVIART's redesign by impressme your brand grand! ELVIART is a company that holds 55% of the Greek market share and is an export force to be reckoned with which started in 1922, when the great-grandfather Vasilis Kaloidas opened the first pita bakery. The rest is history, smells tradition and art that we took seriously into consideration when our team was tasked with – amongst other things – redesigning the company’s brand identity and logo. The process began by taking all the ingredients from the research our team and ELVIART had done. In our mind, the friendly mustached baker, ELVIART’s trademark. A distinctive figure whose smile – that we don’t see but is always there- captures the love and craftsmanship for fluffy pitas, made from the purest ingredients. An authentic figure that reminds us of the old good times, when the baker was the centre of every neighbourhood, for the first sweet “good mornings” and pleasant chats, as well as for the quality product for the family table. 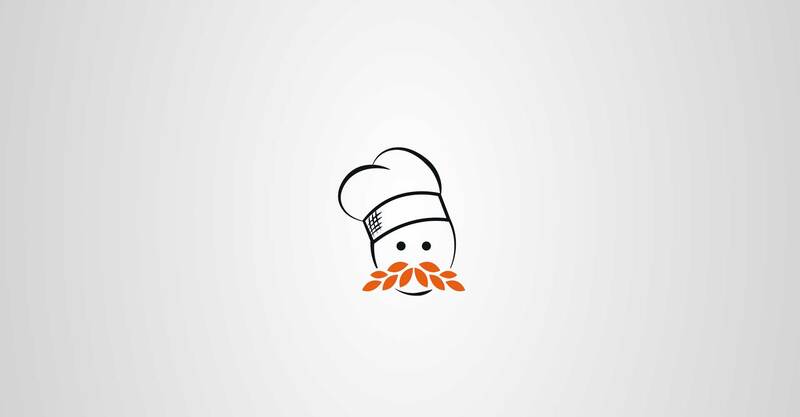 For the new logo, the sketch-like black and white figure brings in artisanal qualities while having a modern aesthetic. The plush white mustache is made of …wheat straw, as a natural continuation of so many years of dedication and art, where the maker becomes one with the product. It’s a color that’s synonymous with ELVIART’s guarantee for quality. The power of red and yellow hides inside orange. It resembles light and freshness, creating a very warm and positive feeling. It instantly catches the eye of the consumer. If we think of how many choices for this kind of product exists in the shelves, combined with how little time a consumer spends to choose (8-10 seconds), we can understand how important that eye-catching power of orange is. The name “Kaloidas”, handwritten, undersigns the logo, in essence guaranteeing the high-quality standards for all of the family’s products. ELVIART’s new logo. Fresh out of our team’s “oven”. Enjoy it!